A stroke, or cerebral vascular accident (CVA), is an abrupt interruption in the brain’s blood supply. The interruption could be caused by an occlusion of the arteries that supply blood to the brain (ischemic stroke) or from bleeding within the brain (hemorrhagic stroke). The effects of a stroke depend on the location of the brain affected and the severity of damage to the brain tissue and range from little to no residual effects to death. Unfortunately, stroke is the third leading cause of death in the United States making the need for adequate hospice care for stroke victims essential. Determining whether someone is appropriate for palliative care following a stroke will depend on the severity of the effects. After the first three days, other factors help determine life expectancy and hospice appropriateness. These factors include abnormal neurological responses such as no response to painful stimulation. Increased age has been shown to have an effect on the outcome as well. Age over 70 years increases the likelihood of death. Chronic Stroke: Death from a stroke can happen sometime after the initial attack. A stroke that leaves significant neurological deficits is sometimes referred to as chronic stroke or chronic cerebrovascular disease. With adequate medical care and rehabilitation, some people are able to regain some lost function. Others may not respond as well and will continue to decline in health, regardless of the intensity of care they are receiving. This is when palliative care becomes appropriate. 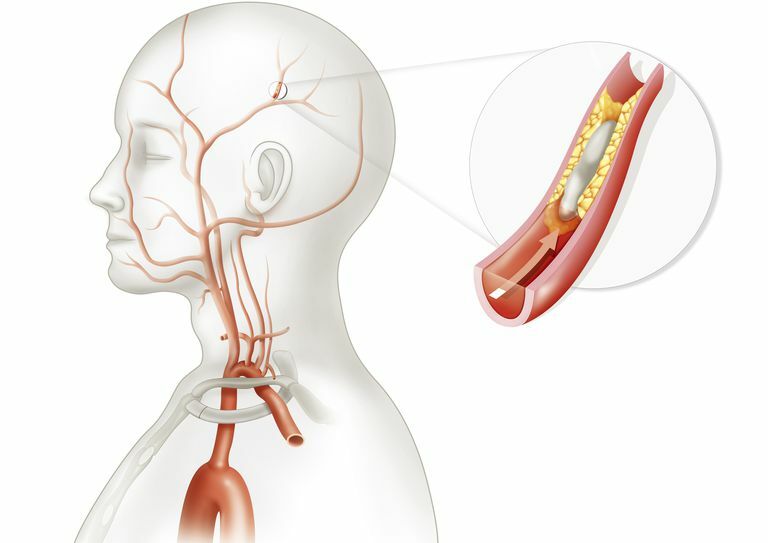 Factors associated with increased risk of death from a chronic stroke include dysphagia, or trouble swallowing, which can lead to malnutrition or aspiration pneumonia caused by inhaling, or aspirating, bits of food. If the person is receiving artificial nutrition through a nasogastric (NG) or gastrostomy (G) tube and is still showing signs of malnutrition through significant weight loss, the outlook is poor. Recurrent urinary tract infections, blood infections, and recurrent fevers without a known cause are also signs of a poor prognosis. Palliative or hospice care for an acute stroke or chronic cerebrovascular disease from a stroke focuses on symptom management. Because the neurological system is involved in the functioning of practically every other body system, the distressing symptoms requiring treatment can be very diverse. Immobility and other diseases or conditions may cause pain as an involuntary muscle contractions or spasms related to neurological damage. Aspiration pneumonia can lead to dyspnea; nausea, vomiting, and constipation can be caused by a number of factors including medications and eating; sores on the skin from immobility (bed sores) can be uncomfortable or painful; and anxiety, restlessness, and depression can result from damage to areas of the brain or from the dying process itself. Accessing palliative care as soon as it becomes appropriate will ensure that symptoms are managed properly and will help prepare you for what lies ahead.